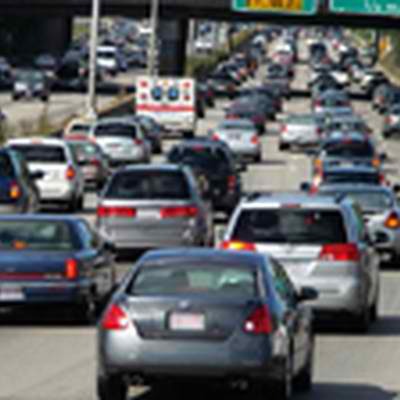 s traffic increasingly approaches gridlock in urban areas, and higher housing costs cause workers to push their homes ever further from work, it’s no surprise that commuting times have lengthened considerably. Longer trips to work mean that more and more car-bound commuters are looking for ways to pass that seat time either productively or pleasantly. Hands-free cell phones, enhanced stereo systems, laptop computers, PDAs, and (hopefully only in the back seat) DVD players and video games are standard equipment in many vehicles. Have you considered how your Personal Insurance coverage will cover losses to these often-expensive additions? The value of the device. Whether it’s “built-in” to the vehicle, or powered through an adapter. The value of any media (such as CDs, DVDs, or game cartridges) used with the device. Whether the device is for personal or business use, or both. Be sure you have the coverage you want before a loss reveals a possible gap in your protection. Contact one of our Personal Insurancecoverage professionals today at Tracy-Driscoll Insurance & Financial Services at 860-589-3434.